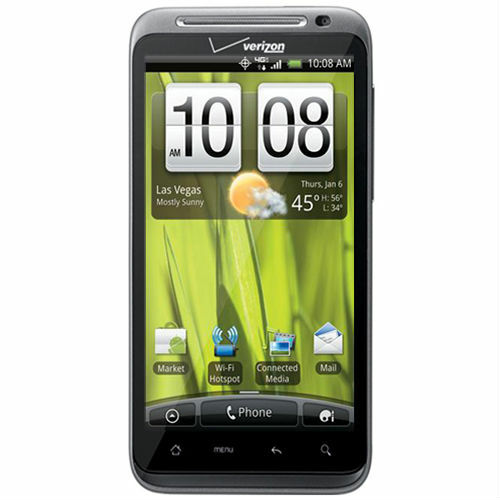 Good news for all owners of HTC Thunderbolt smartphone from Verizon Wireless carrier, the Gingerbread update for your device “coming soon”. The carrier has put the release notes for the new OS upgrade on its support forums, and some lucky users have already managed to download and have a look at it. Improved Bluetooth® Discovery Mode pop-up window. Improvements in overall battery consumption. NY Times website has been added into the browser bookmarks. Also, you can read the software update instructions (PDF) to upload your Thunderbolt device to Android 2.3 Gingerbread.